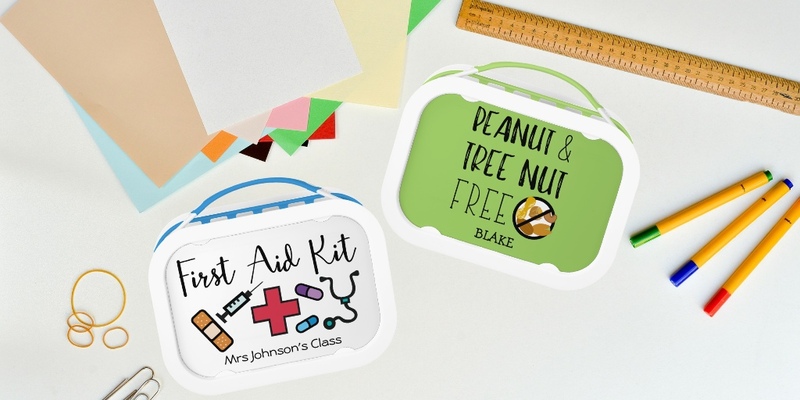 Personalized items for your child to use at home, school, or daycare. 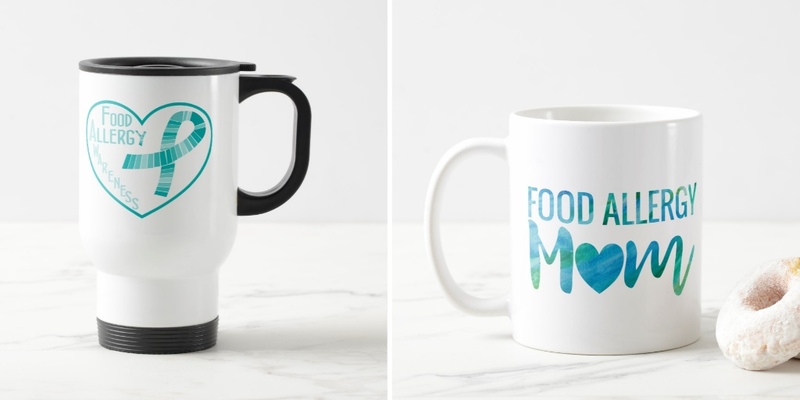 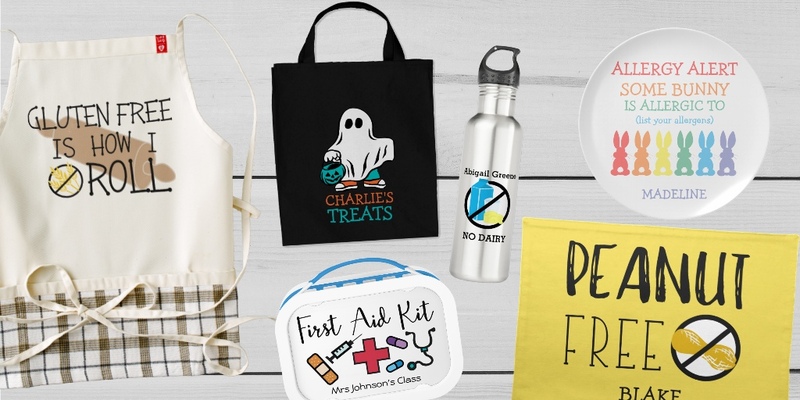 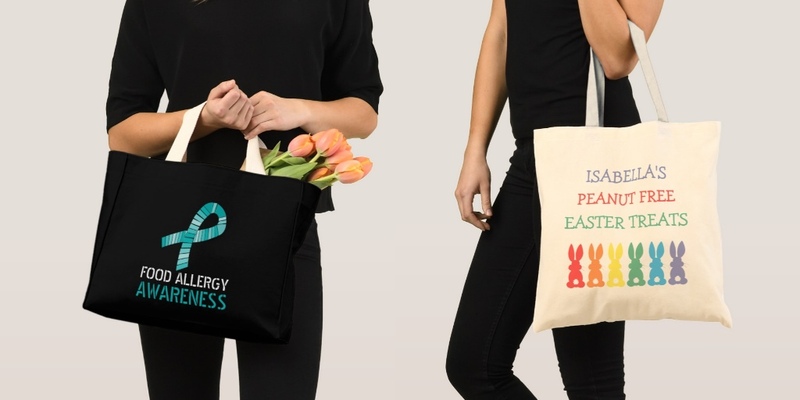 Shop for customized lunchboxes, water bottles, totes, plates, placemats, aprons and more. 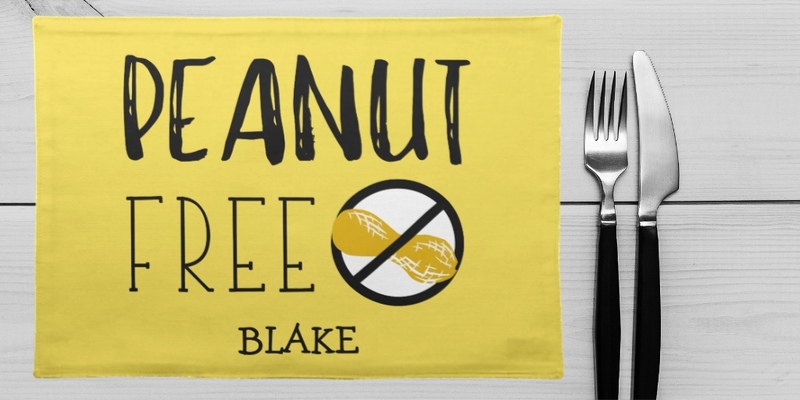 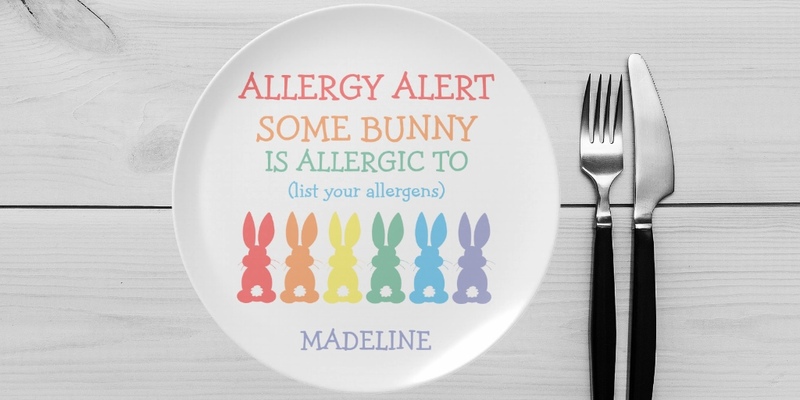 All home and dining allergy items can be personalized with name, allergies or other information.